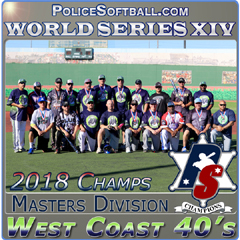 A long time member of the storied Wayne-Oakland and Michigan lawmen clubs, Scott has been one of the most powerful hitters in the game. 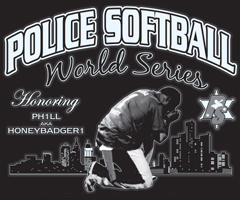 Known as fierce competitor on the field, Scott is one of the nicest guys you will meet off it. 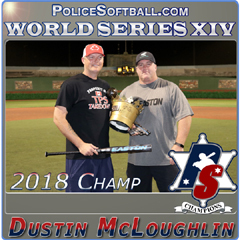 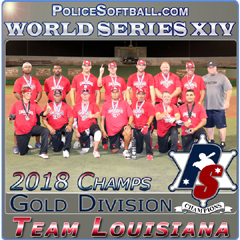 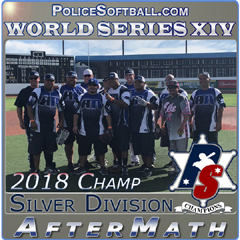 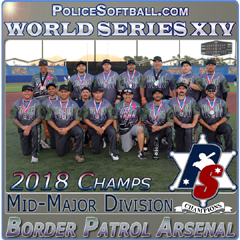 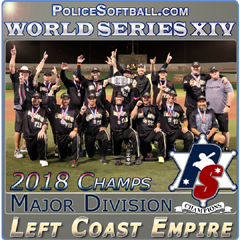 Scott has been a true ambassador for the police softball circuit and is responsible for introducing numerous "young prospects" to police softball over the years.